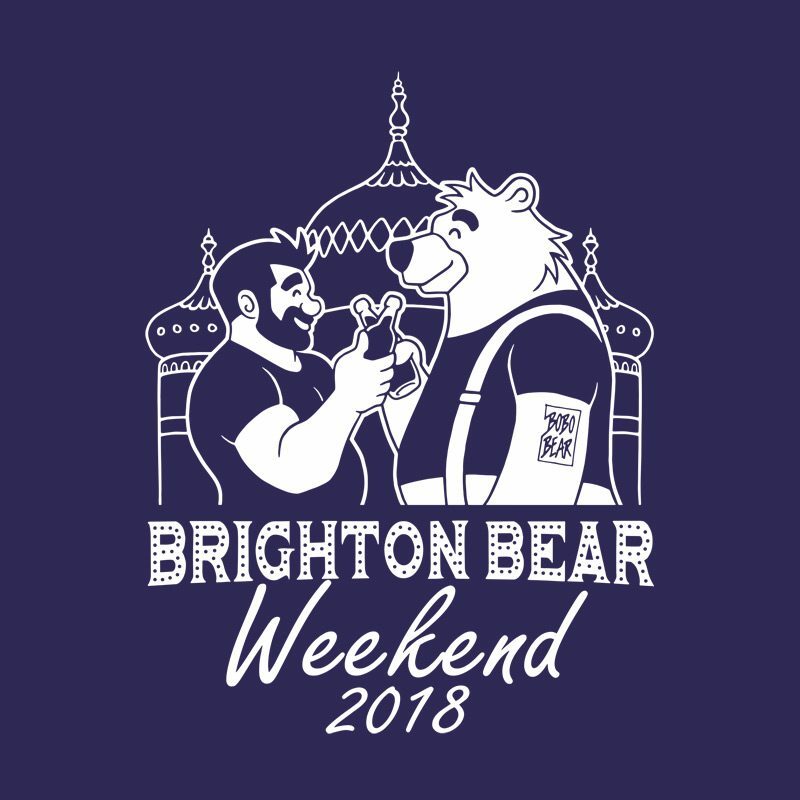 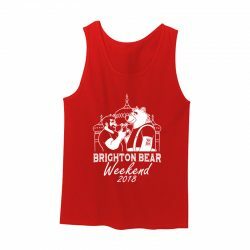 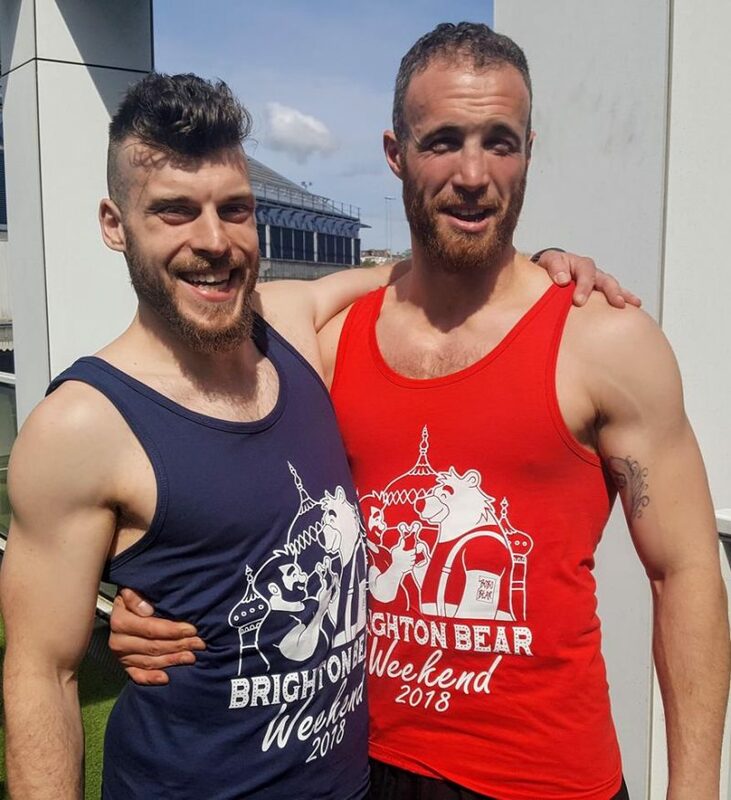 The official Brighton Bear Weekend 2018 vest. 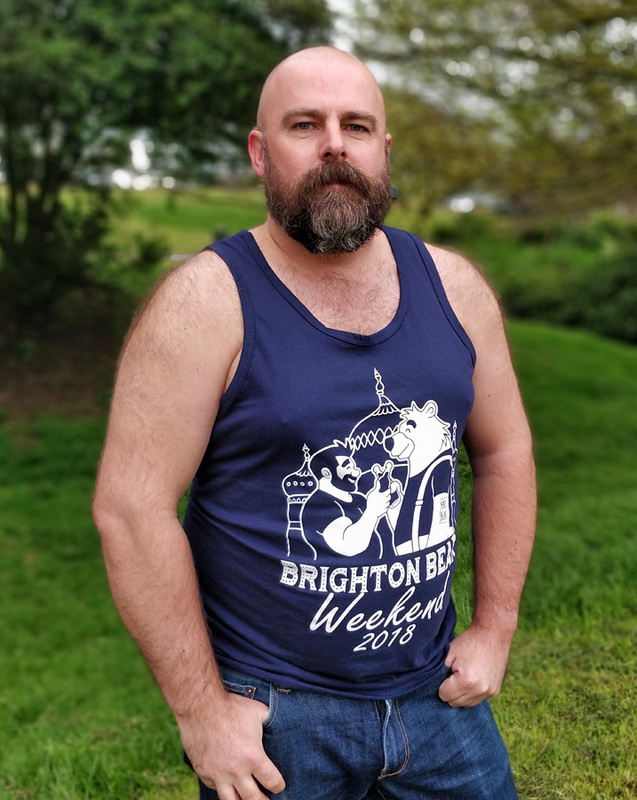 When choosing a size, bear in mind that vests tend to run slightly snugger than t-shirts, so consider getting one size up unless you like it tight! Navy blue Gildan 100% cotton vest with white Brighton Bear Weekend 2018 logo on the front.